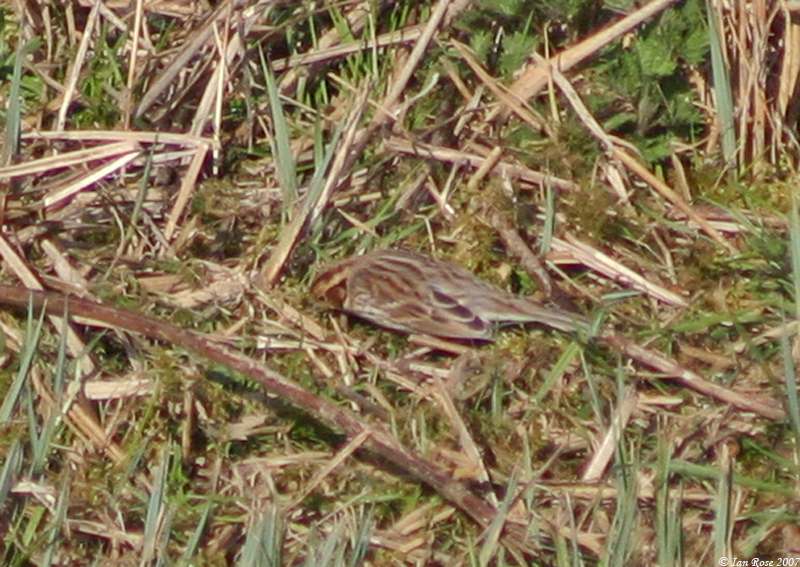 The Little Bunting is a rare visitor to the UK. It breeds in North East Europe and winters in India and South East Asia. This particular bird remained at Amwell for many weeks and attracted a lot of attention.